“Derby based design and marketing agency, threeguru, are thrilled to again be working with Senior Plc, an international, market-leading group of companies with 33 operations in 14 countries. 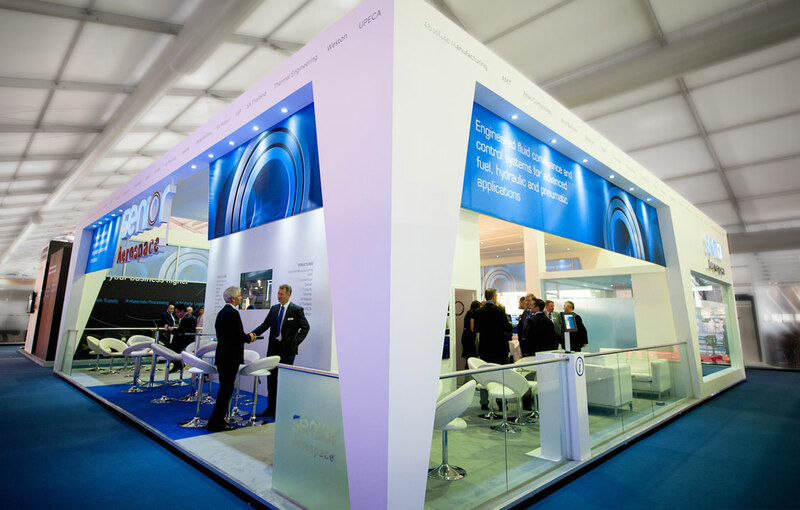 Having worked with the engineering solutions provider for the past three years, our digital guru’s have been instrumental in delivering a corporate video and ipad app development to create a paperless exhibition presence for the forthcoming Farnborough Air Show. Farnborough, one of the world’s largest Airshow’s, will be held from 11th to the 17th July this year and is expected to attract over 200,000 trade and general public visitors. Senior Plc briefed threeguru to evolve the app they first created in 2014 which was initially developed as an information tool with links to videos and downloadable brochures. 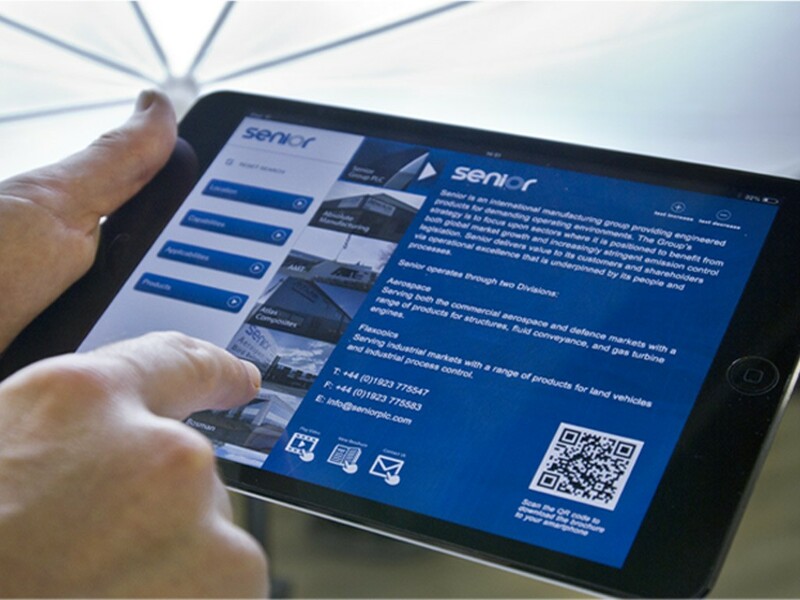 Ipad App Development – Senior Plc’s aerospace division Ipad Application allows exhibitors a paperless browsing experience of over 20 companies. Having recently acquired Lymington Precision Engineers and Steico Industries Inc, Senior Plc have also tasked threeguru with integrating the respective websites, corporate videos and print collateral of the new group companies. With brochures often discarded before visitors have even left the exhibition hall the strategic decision to focus on visitor experience and develop an ipad application and a paperless exhibition presence capable of capturing tangible customer enquiries should provide a quick return on investment. To find out more about app development and making the best use of digital technology for your brand contact one of our digital gurus.